Outlook Business brings to you Leading Edge 2019, a one-day event which brings together global management thinkers and CEOs of leading Indian companies. Follow our live coverage here. 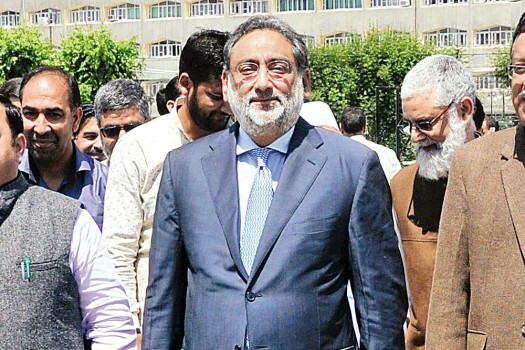 Drabu said that he got no chance to explain his side and learnt the party's decision through the media. He said that a new, robust, sustainable and people-friendly financial architecture is taking shape in the State. He said that all transgender persons in the state, unless they demand otherwise, would get all BPL benefits. Since the dissolution of the State Assembly on November 21, Omar Abdullah and Mehbooba Mufti have 'liked' each other’s tweets. The CM chucks her finance minister. Did she sense a parallel power centre?